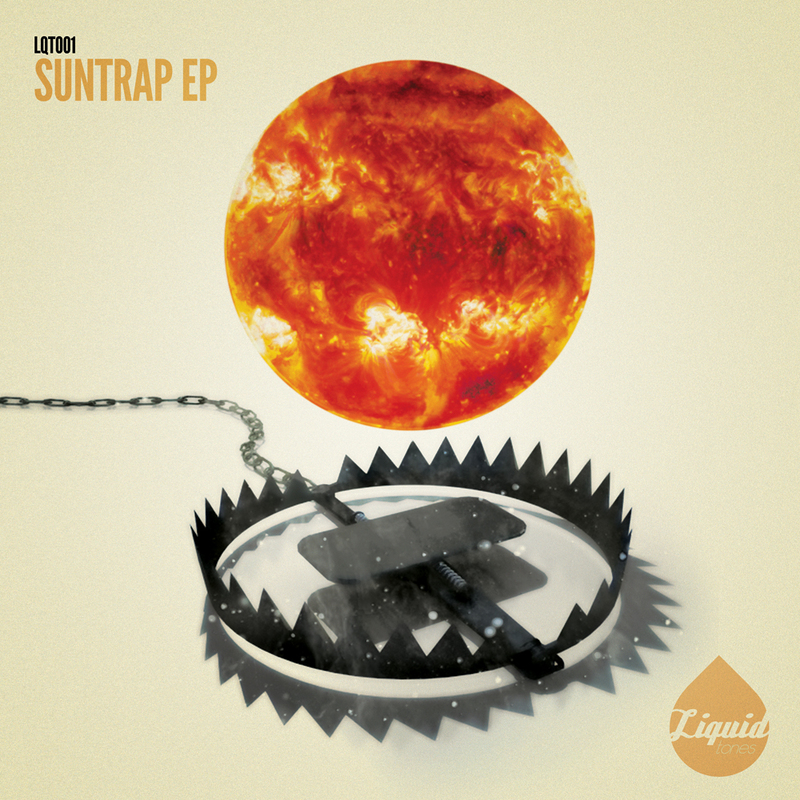 Liquid Tones launches with it’s debut offering, The Suntrap EP. The EP samples the different styles of the liquid genre, setting the benchmark for future releases from the London based label. 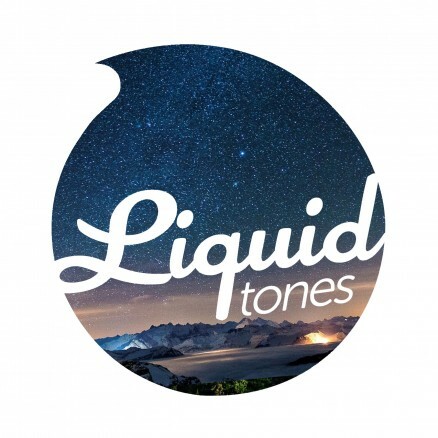 Ranging from the more mellow and thoughtful sounds of Keeno’s Little Son right through the the liquid funk feel of Invisible Landscape & Stunna to the more dance floor orientated feel of Submatic & Freebird’s track, endless night, there’s something here for any liquid connoisseur.